Automotive Repair Systems operating procedures ensure that our fleet of vehicles is maintained to the highest standards. 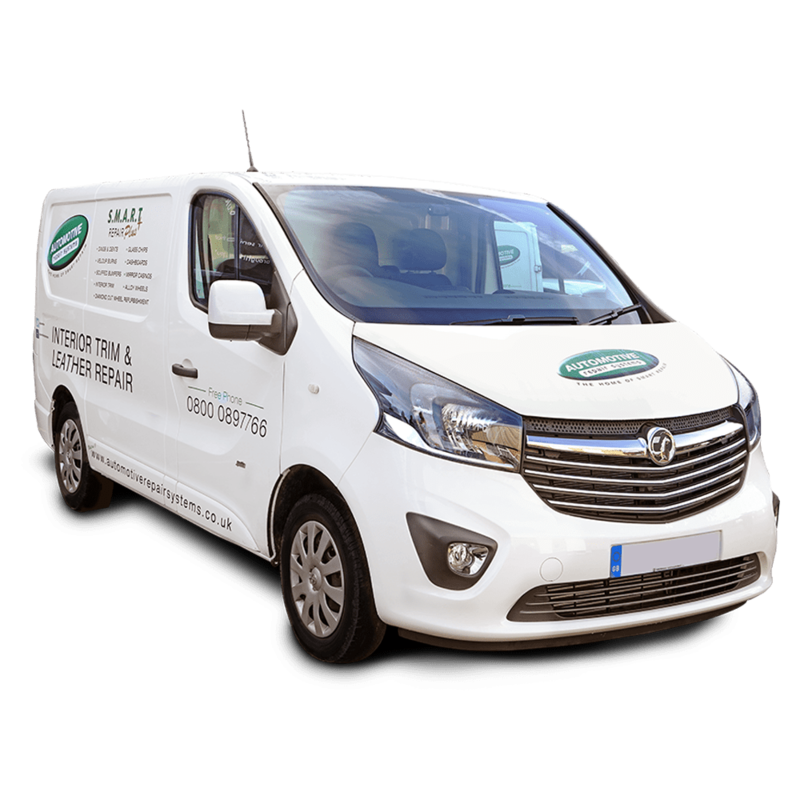 These standards include both the external appearance incorporating company livery and cleanliness, combined with the internal condition of the vehicle through to general vehicle maintenance. The vehicles are maintained utilising our “in house workshop” facility at the companies Head Office. 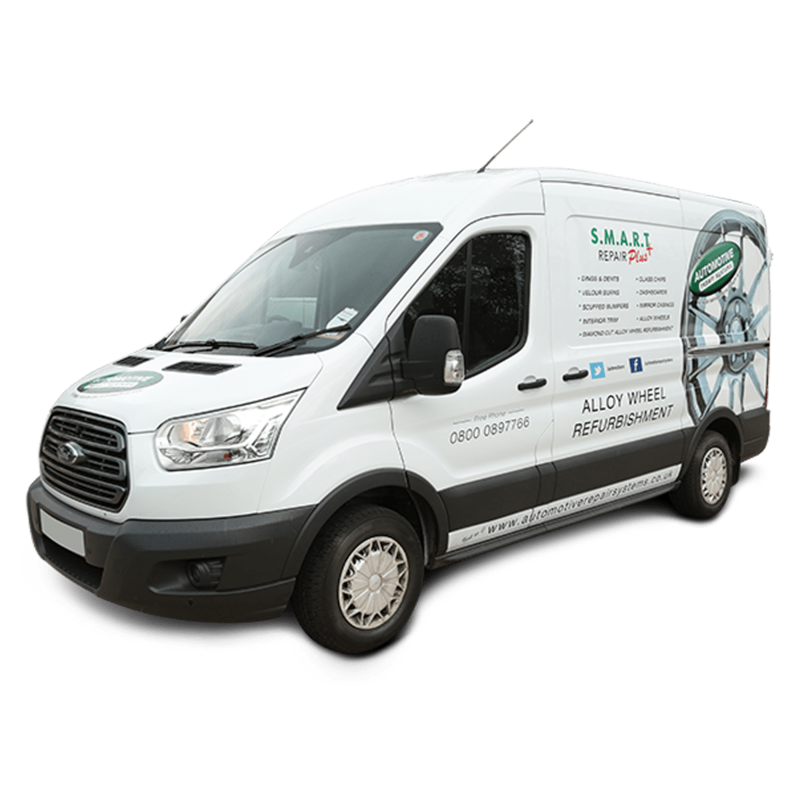 Each vehicle has professionally installed S.M.A.R.T Repair equipment that enables the technician to offer the very best quality of S.M.A.R.T Repair. The installation process includes integrated wiring and trip switches, air lines (where necessary) and conforms to the relevant health and safety standards. 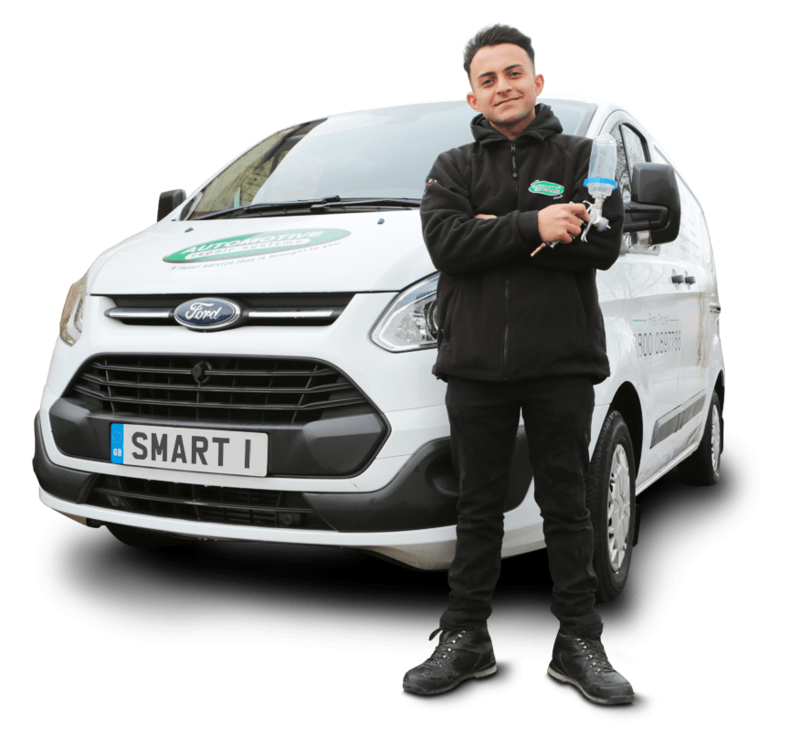 The average age of our entire fleet is just 18 months old to which we believe is the youngest fleet in the S.M.A.R.T Repair industry. In addition to this we have invested in the latest vehicle tracker software. This investment will further enhance the levels of service and response times we offer to our customers. 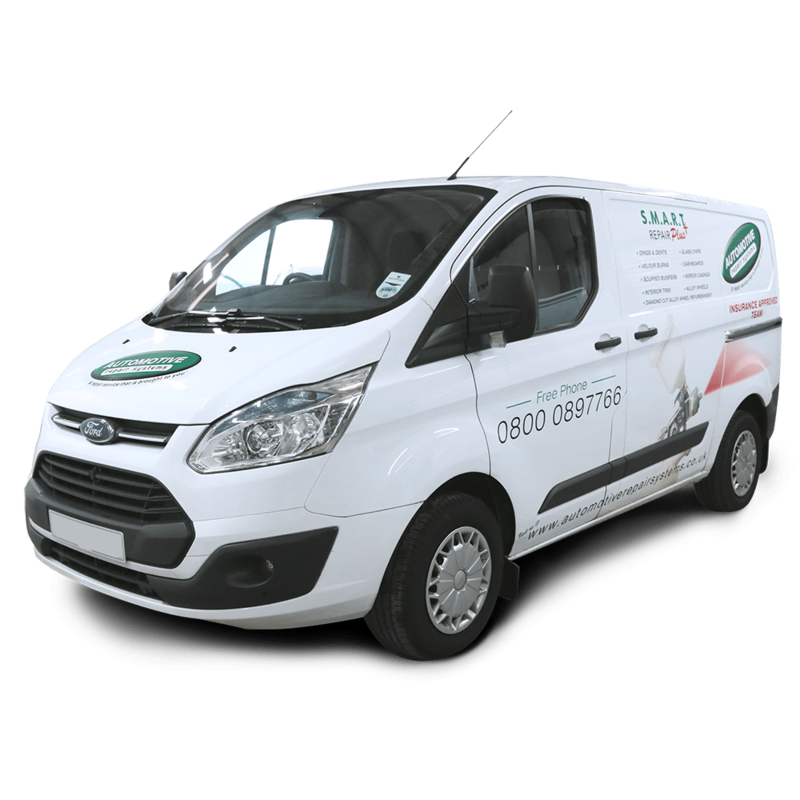 With an on board spray booth our wheel repair vans make any wheel refurbishment hassle free. 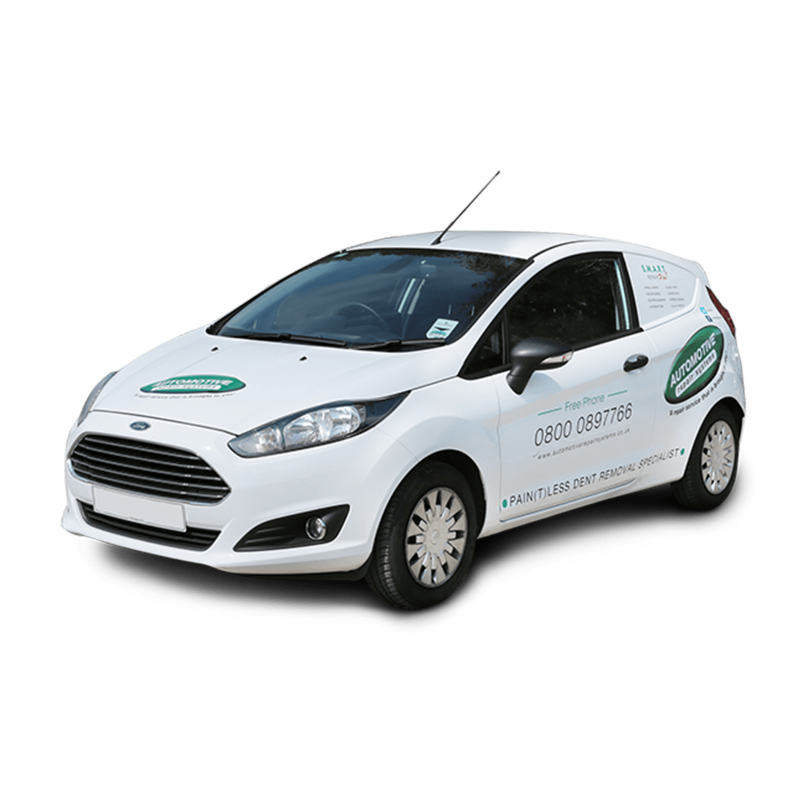 Our vehicles are equipped with the latest products and equipment and are fully HSE compliant. capable of taking on more types of dents than the average PDR technician. 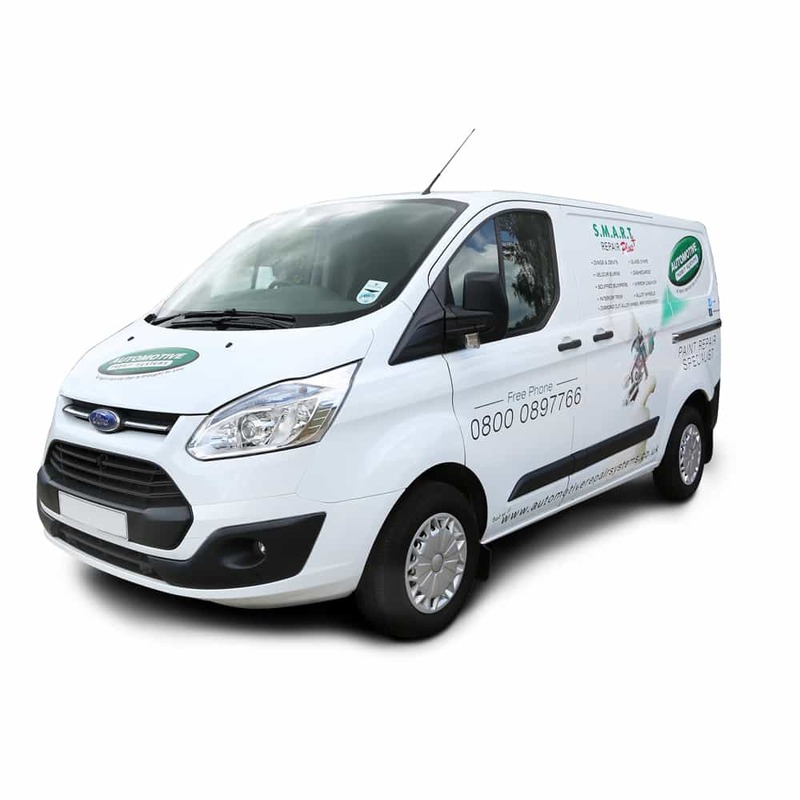 Our Interior and Glass Repair technicians specialise in all types of interior repairs including vinyl, leather, fabric and plastic repairs. 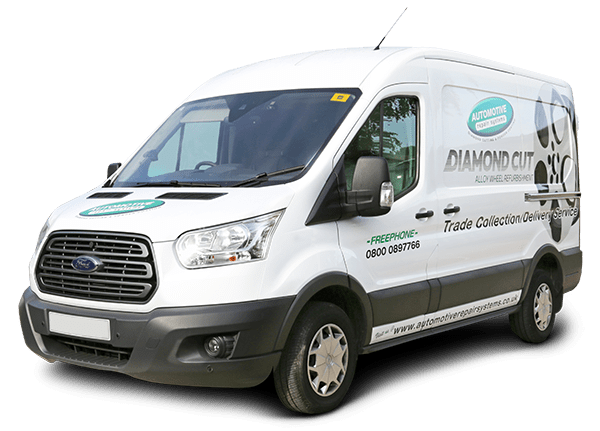 As part of their customer offering they also provide a glass repair service to improve and repair where possible chips and scratches to windscreens and glass. 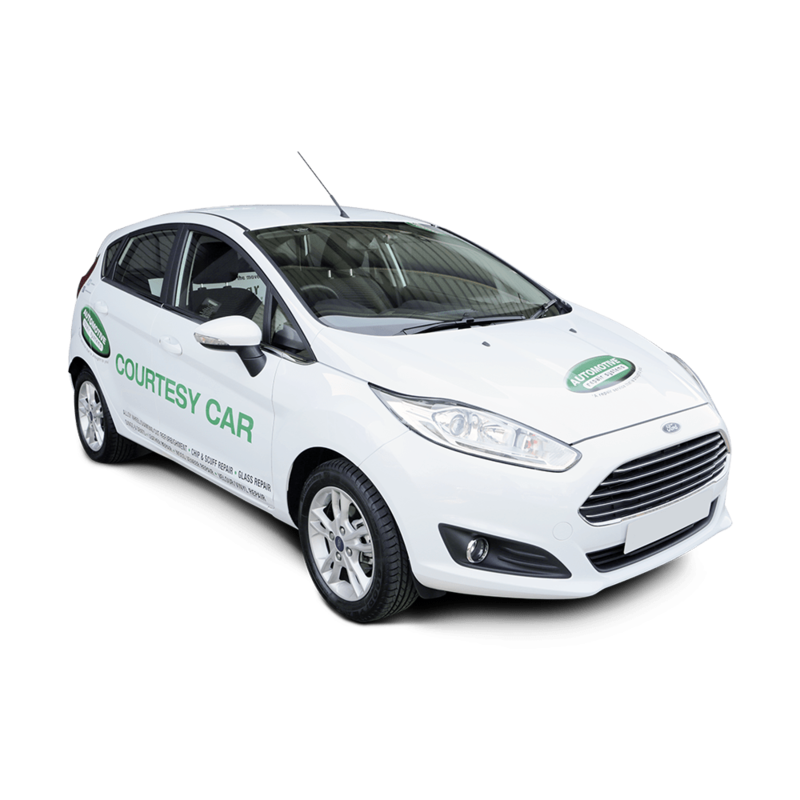 We are pleased to announce that we can now offer a courtesy/hire car for persons who have their vehicle repair carried out at our Head Office in Orpington, Kent and have no other means of transport. If you require a car then please advise us when you make your booking so we can check availability. service may be possible if you contact us by 10am.